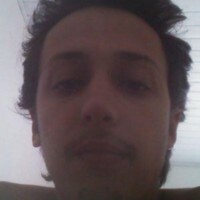 Alegre, Divertido, Estranho, Louco, Nerd, Desenvolvedor, Campuseiro, Gamer, uma Dadiva dos Ninjas, Critico de Cinema e quem diria, Blogueiro. Need a Portfolio on-line but don’t want to go through all the hassle and price of WordPress? Folio is your solution! @hasmetrics co-founder - a Seattle #saas #custserv startup. I code because golf is too easy.